CNN is just another tout of news and a bad one at that. It will only broadcast what it thinks is palatable to certain groups and organisations in the United States, regardless of their veracity. And if by chance, something is aired or commented upon by one of its contributors that is not quite to the liking of the organisation, action is swift to undo the source of the irritant news or person. 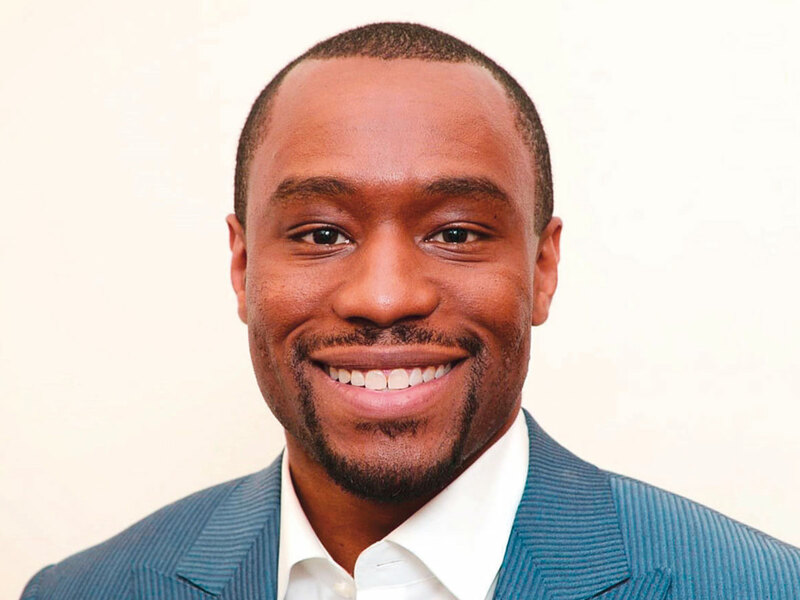 This is exactly what happened to one of CNN’s contributors, Mark Lamont Hill, an American who dared speak the truth on the Israeli-Palestinian quagmire that has seen the Palestinians on the brutal end of an unrelenting military assault. Hill, a university professor who was contracted by CNN, was fired after he appeared at the United Nations and gave a speech that decried the present conditions of Palestinians. CNN announced the firing just 24 hours after Hill delivered his speech to demonstrate to the objectors its acquiescence. Hill had appeared at a UN-sponsored event commemorating the International Day of Solidarity with the Palestinian People. In his speech, he accused the present Israeli government of practising what he termed as ‘settler colonialism’ and apartheid. Mentioning the international boycott of South Africa in the 1980s, which eventually led to the fall of their apartheid regime, Hill declared his support for the boycott movement against Israeli products and called for a free Palestine from the river to the sea. The pro-Zionist movement in the US is not too keen on someone with his media stature publicly rebuking the apartheid movement and distasteful policies of the Israeli government and set about the calls to remove him from any forum that may bring to light what the US media has suppressed for so long, the ill and vicious treatment of the hapless Palestinians — the rightful owners of the land. Now CNN has spent a lot of media time and space in their criticism of the events surrounding Jamal Khashoggi, the Saudi journalist who was murdered in Istanbul, Turkey. Yet, they fail to give equal space to the ongoing murder of peaceful Palestinian protesters who are marching on for their basic human rights. Very convenient, or some may say expedient to avoid any Zionist onslaught against their institution. US media, by and large, is not sympathetic to the Palestinian cause. That would still be acceptable if they do not resort to manipulate actual events and distort the facts in favour of the apartheid regime. Columns and analyses in many of the major newspapers are more concerned about the resulting public relations nightmare that would follow, rather than to censure the cold-blooded killings that keep occurring on a daily basis. “Condemnation of Israel complicates relations with the US. It is remarkably bad for Israel and the United States,” wrote a columnist for the Washington Post. In the Los Angeles Times, the heinous crime against the long-suffering residents of Gaza is simply brushed off as a ‘public relations nightmare for Israel’, while the New York Times once wrote that “the criticism of Israel offered a propaganda coup to Israel’s foes, particularly the Hamas group that holds sway in Gaza”. Other US news sources continue to offer diabolic justifications for Israel’s actions, notwithstanding the fact that Israel — a dangerous and illegitimate regime — continues to violate international law and moral principle regionally. Israeli authorities have shifted into overdrive in their quest to exterminate all traces of Palestine from stolen lands with increasingly aggressive policies against the presence of the Palestinian people in Gaza, occupied Jerusalem and elsewhere. The increase of colony activities, demolition of Palestinian homes and the ejection of Palestinian families from their own houses, deportation and confiscation of ID cards continues in the Occupied Territories. And when those with a sense of moral conscience attempt to intervene, it shoots to kill. This is the reality on the ground, and Mark Lamont Hill had enough of that. But with a pro-Zionist media in the US to silence any objectors, Israel and its supporters howl that being sympathetic to the Palestinian cause makes one anti-Jewish or anti-Semitic by extension. This is one of the greatest con acts of recent times.